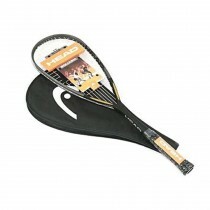 Head MicroGel 125 Squash Racquet offers optimal responsive and feedback. On ball impact, the Microgel uniformly distributes the impact load around the frame to provide a rock-solid feel and unique touch. 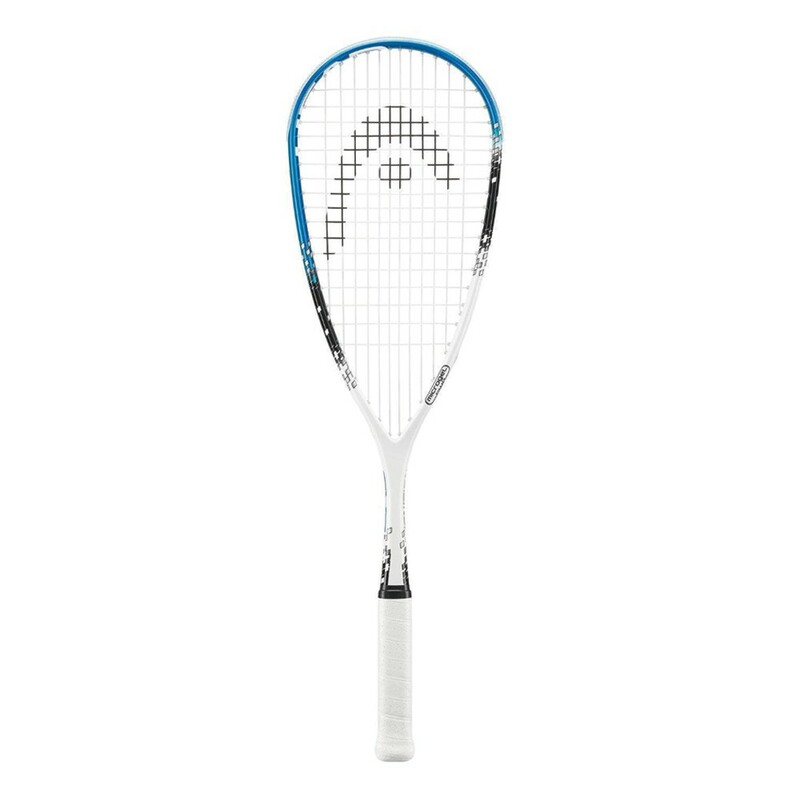 Head MicroGel 125 Squash Racquet is pretty much the same rackets with just different weights although the balance in the 125 is slightly higher due to it being lighter. The string patterns are all the same leaving the long main strings free without a bridge in the throat for optimum power.